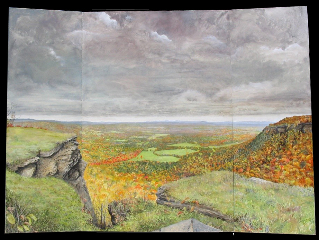 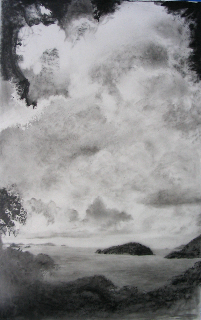 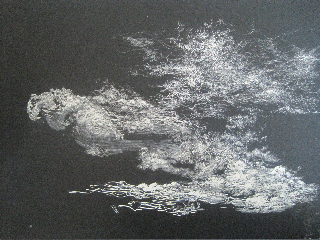 She is a member of the Oakroom Artists, and has had Solo shows at the Bennington Museum; Local Artist Program, 677 Prime- The Collection Series, Clemet Gallery, Cooperstown Art Association, Mohawk Valley Center for the Arts, Little Falls, The Stockade Inn, Butzel Gallery, and Grosvenor Gallery, SUNY Cobleskill. 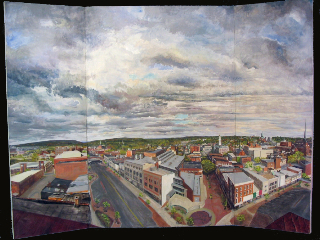 Her Group shows include the Albany Airport, Concourse A Gallery, Troy Atrium , Artforms Gallery and Albany Center Gallery. 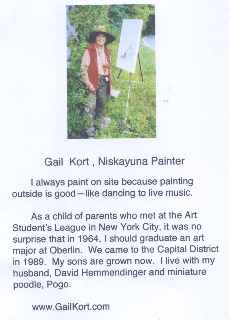 Albany, Phoenix Home Life Mutual Insurance Co., New York State Aviation building, and AYCO COMPANY L.P.
You are currently reading Gail Kort at oakroom artists.